Arun Valley Trekking is one of the remote treks in the eastern part of the country located in between giant Mount Makalu (8463m) and Kanchenjunga (8586m). 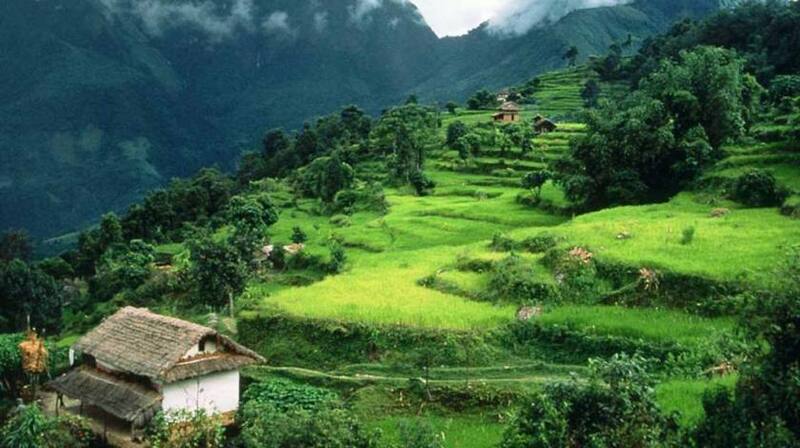 Arun Valley — situated at (m) above sea level — is the deepest hidden valley of Nepal which is not very familiar with adventure lovers but for culture hunters as the route is decorated with both diverse natural and cultural riches. Arun River is largest trans-Himalayan rivers originated from Tibet (at an elevation of 3500m) and contribute nearly thirty-seven percent to Sapta Koshi River. Arun valley is one of the non-touristic trekking destination offering superb mountain views, mixed forest types and endangered species of floras & faunas. Arun Valley Trek is specially designed for those travelers who wanted to explore the typical lifestyle of general people living on Makalu region along with its diverse landscapes and Himalayas sight. It is one of the cultural trekking route supplying awesome insights about the social-economic aspects of the remote lifestyle of people. Being low elevation trek with less technical difficulties, one can trek to Arun Valley with basic or no experience. We make a small circuit around the valley exploring its divergent biodiversity and wonderful 8000’s high mountains. 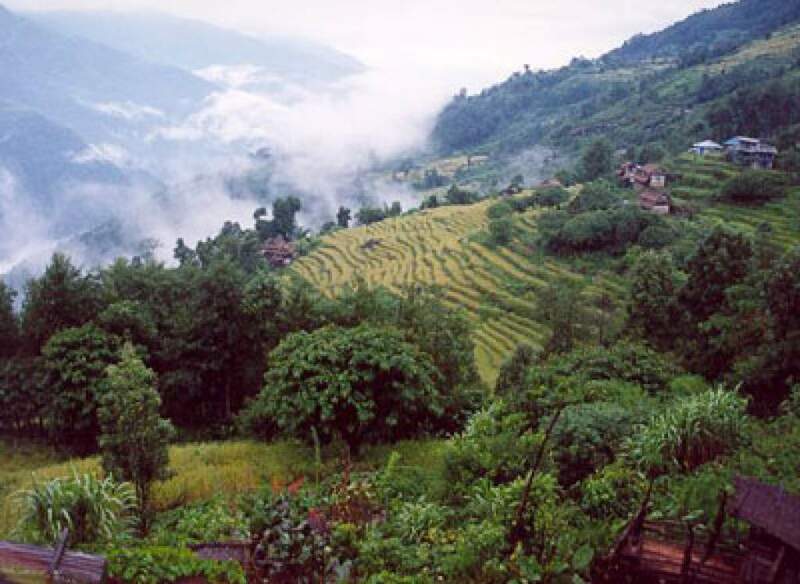 Trekking to Arun Valley starts with a scenic flight from Kathmandu to Tumlingtar followed by walk passing small authentic villages where people welcome you a bright smile in their face and allows you to enjoy their hospitality. The trek continues through varied vegetation and walks through beautiful villages, mountain passes to join the route of Everest Base Camp Trekking on the way to our ending point of Phaplu airport. Our journey to Arun Valley ends with a flight from Phaplu to Kathmandu.